Nobel Prize-winning physician who co-discovered insulin, the hormone that helps keep diabetics alive. He got extensive surgical experience with the army in WWI. Despite having little training in research, he managed to persuade a Toronto scientist to lend him a lab for eight weeks for his research. He was the youngest of five children born to farmers William Thompson Banting and Margaret Grant. 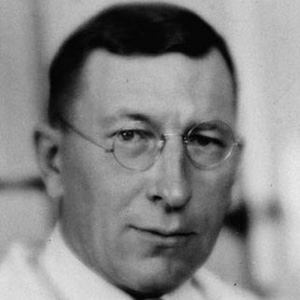 Charles Best partnered with Banting in the pioneering research on insulin.